How is technology changing us and society as a whole? Will our cars be driving themselves and will doctor visits be done via Skype? How can we use gadgets and wearables to be our best self and what are the opportunities for the future? 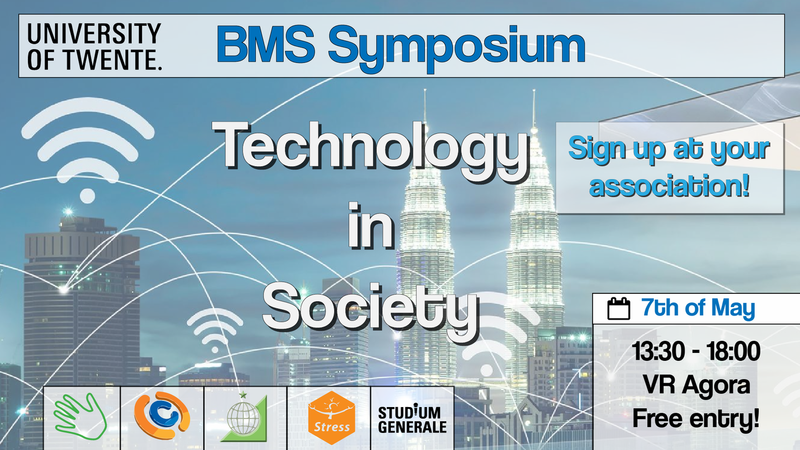 Six speakers from different professions of the different fields in BMS will be sharing their knowledge and opinions on how technological advances will change society. Have any of these questions raised your interest? Then come and join us on May 7th from 13.30 for this nowadays topic! You can sign up here and keep updated on news and details about the speakers through social media.